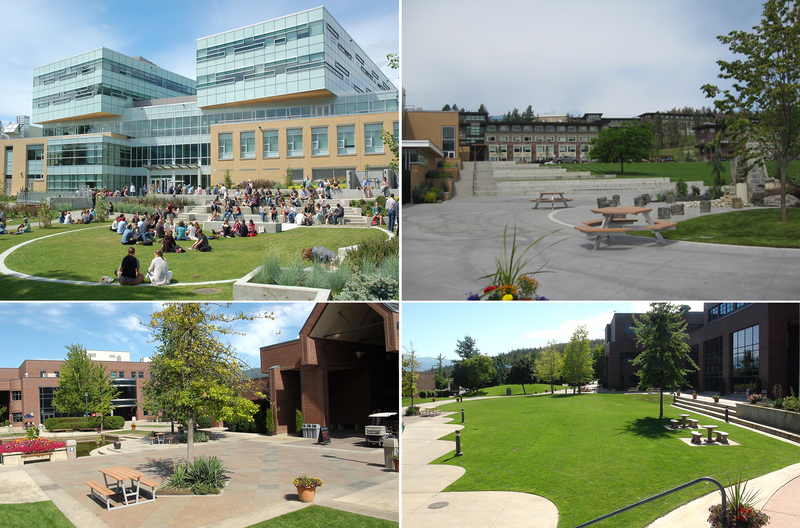 The beautiful landscaped campus provides some wonderful outdoor event spaces. Various amphitheaters, grass areas and courtyards and even (partial) parking lots are available in the summer time. Rates vary from $75 to $300 depending on the space. For more information and pricing on Outdoor Event Spaces, please contact us at conferences.ubco@ubc.ca or phone 250.807.8050.